Noxster LLC, reviews from clients, publications, and testimonials. If you have Googled Noxster LLC, we are sure you found the one fake review done maliciously by an ex-employee. Instead of spending 10k to get the fake review removed, we decided to actually help you find Noxster Reviews from clients in a single destination. Here is where you can see Noxster SEO’s 5* rating on Yelp, 5* rating on testimonial websites, as well as unbiased performance reviews from SEO graders. Don’t get fooled by a fake ripoff done by a disgruntled partner. Read for yourself. Our Facebook reviews, yelp positive reviews, articles on 10best SEO, splash magazine, and others have us rated as the premier SEO agency in Los Angeles. Read more about it below. Noxster SEO is a premier digital marketing agency located in Culver City, California. Our creative and experienced team is focused on data-driven search engine optimization. When you come to us wanting to improve your SEO ranking, we dedicate ourselves to doing everything we can to get you improved rankings. We know that when it comes to SEO services, you have many options and that the industry is oversaturated with false promises. Our team will never over promise and we will emphasize that quality SEO does not happen overnight but rather, over a period of time. There are many choices when it comes to SEO Los Angeles services. 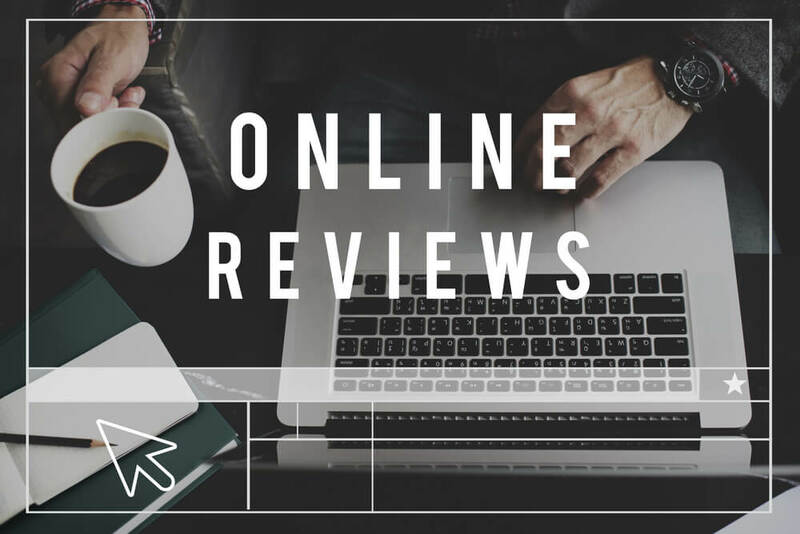 For the sake of your business, it’s important to read reviews and know exactly what you’re looking for. Learn how to read reviews for what is said and what is left unspoken. A Noxster SEO review like this will show you that the client experienced longevity with the SEO Company. The professional relationship spanned over the long-term, which is a reflection of transparency and integrity. In this Noxster SEO review, the client says that theirs is a small business. One important thing to consider when it comes to SEO is that the company has experience working with a business of your size. Noxster SEO reviews showcase the creative capabilities of the company. Your company will greatly benefit from a team that can offer SEO, case studies, creative copywriting, and social media. To learn more about Noxster LLC reviews and Noxster LLC testimonials, please call 310-559-3600 or visit our website.